As promised, we committed to being more consistent in sending out updates, news and general things of interest, so here we are! Thanks for being patient with us as we move through this period of clarification, growth and focus. It’s been a roller coaster ride with challenges it seems at every turn. 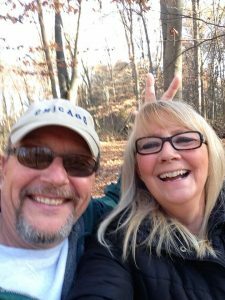 It has taken the wind out of our sails at times, but has only made us even more determined to our dedication and devotion to making Ladybug Junction Farm a reality! We decided to update our website and brand to exactly what to expect from the farm when we actually have the space but ALSO to what is happening right NOW that you can experience! The very act of revamping the site has forced us to laser in on what we love and how we share what we love with YOU! Several topics of interest have re-surfaced. 2. 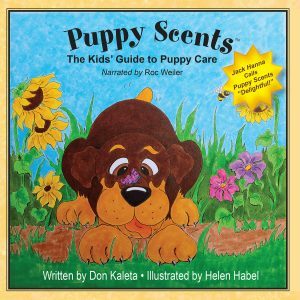 Puppy Scents is BACK and is now a part of Ladybug Junction Farm! We’ve been working on the 3rd Edition and made it a smaller size. It’s 8.5 x 8.5 inch paperback compact format still has all the great info of the larger size, but now easier for little hands to hold. We are super excited to share this new edition with you! We are still working on this, but it’s going to be a boatload of fun! 3. A NEW section on authors, illustrators and books that we love and recommend. We are adding a space where we feature author/illustrators and books, including a review of what we love about them and why we recommend them to YOU! We love supporting our fellow authors, illustrators, so this was an important addition we had to add! 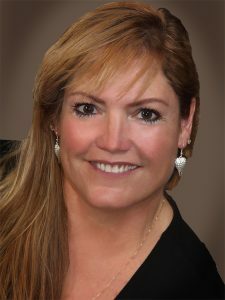 We are eager to connect with all of you as we roll out our new programs. 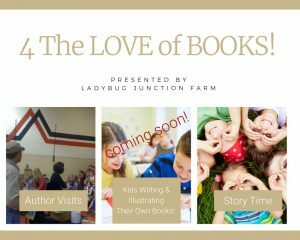 We will let you know when the NEW website theme is up and running, but in the meantime you can still reach us at www.LadybugJunctionFarm.com . 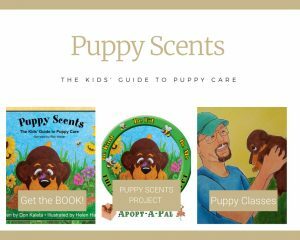 « Why is Puppy Scents So Important?